Wella Professionals will bring the Wella Trend Vision theme to the Beauty Changes Lives Experience runway on Sunday, April 29. Attendees at the ABS signature gala will see Wella’s NextGen team interpret two Trend Vision themes, drawing on Pinterest boards to create looks for each model. “Nontouring” says, “Soft is beautiful. But only contrasting is daring.” Like a beauty filter, Nontouring harmonizes the lines of the hairstyle, mellowing color so that even the most daring cut gives a wearable, flattering look without compromising edginess. https://www.pinterest.com/wellapro/ss18-trend-inspiration/. Wella’s NextGen team will present a palette rich with neutral tones. “Pure Chroma” builds on the Nontouring technique and is all about intentionally choosing tones in the same family to achieve a harmonized effect. https://www.pinterest.com/wellapro/aw18-trend-inspiration/ Wella’s NextGen team will present a palette of three single-minded pure colors: red, blue and black. What inspired the Wella team? Wella Field Signature Artist Galin Hristov says, “The global Wella team takes inspiration from all walks of life. Fashion to architecture to what’s happening in the media. What is impacting our next generation in a way that inspires them to be creative and express their passion. Galini draws on passion, discipline and experience gleaned from two continents. 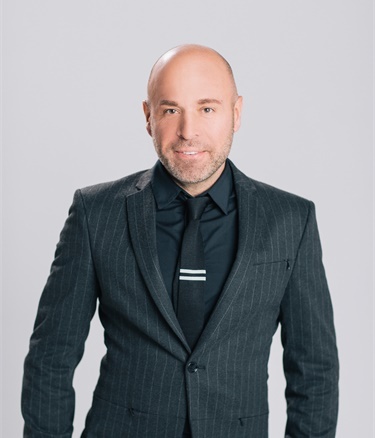 A member of the Wella education family for 12 years, he has served as International Guest Artist, Wella Studio Lead, Field Education Expert, and Capability Manager. Currently, Galini is part of the prestigious Wella North America’s Signature Artist Team, where he serves as a coach and mentor supporting the continued development and elevation of technical and stage craft skills. Starting with modeling, Krislynn quickly rose to working with top professionals and was published in leading magazines. 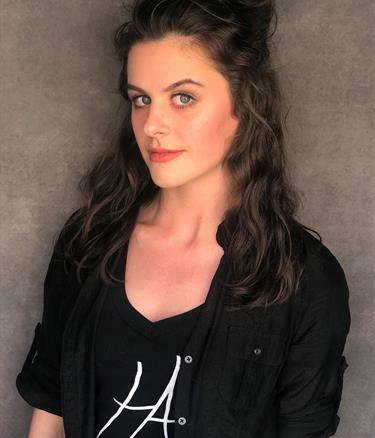 Modeling inspired her to jump into the world of hair and since starting beauty school at Hays Academy of Hair Design-Salina, in August, Krislynn has won two national awards: Sassoon School Connection Image of the Year and Wella Next Generation Finalist. “I was born to be in this industry and now that I know where I truly belong, I plan to exude myself in the highest standard possible. A native of the Ukraine, Lyuba is a student at Taylor Anbdrews Academy in West Jordan, Utah. She started her career in the beauty industry ihn 2016 and is certified in makeup artistry and lash extensions. In 2017, Lyuba was nominated for the Contemporary Classic category for the Taylor Andrews Hairstyling Awards. She currently works at Creative Wigs specializing in cutting, styling and customizing wigs. And while she loves all aspects of beauty, her passion is editorial work and color.